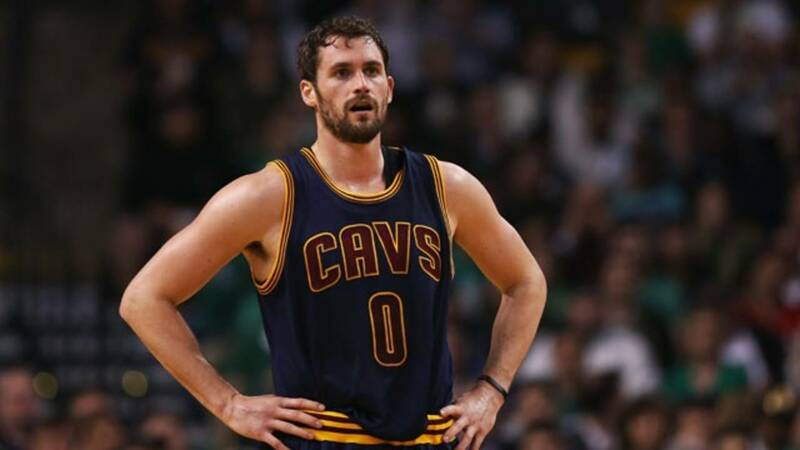 Cleveland Cavaliers forward Kevin Love broke his left hand during the team's 125-114 loss to the Detroit Pistons Tuesday night and could miss significant time. The Cavaliers officially announced the injury during the game, saying that X-rays at Detroit's Little Caesars Arena showed a non-displaced fracture in the fifth metacarpal of Love's left hand. The team planned to update his status after additional examination on Wednesday in Cleveland. ESPN's Brian Windhorst reported that sources told him the All-Star will likely miss six to eight weeks with the injury. Love, who was selected as a reserve to the NBA All-Star Game, had surgery on the same hand while with the Minnesota Timberwolves in October 2009. The injury will likely force Love to miss this year's All-Star Game. He also missed last year's All-Star Game after undergoing minor knee surgery days before the game. This year's edition of the All-Star Game has already lost several of its original stars, with Love and two elected starters in New Orleans Pelicans center DeMarcus Cousins and Washington Wizards point guard John Wall now injured. NBA Commissioner Adam Silver has already picked Oklahoma City Thunder forward Paul George to replace Cousins and Detroit Pistons center Andre Drummond to replace Wall.